Yesterday was great! I got to see my friend and Thai teacher Nuch! She came over to visit and brought her sweet nephew and we all went to the aquarium! To get to the aquarium we took the BTS, which again is super convenient once you make it up the stairs and luckily Nuch and her Nephew were there to help! We get off at Siam station, which has 3 or maybe 4 malls at this one stop! They basically have everything you could imagine, the food court is nothing like the US, or what I know of the US food courts in the mall, it takes up an entire floor of the mall, which is probably 9 or 10 floors total. We had thai for lunch and Killian chowed down on some pad thai! It was delish! In the malls they have every designer name you could think of in high end fashion, Louis Vuitton, Dior, Prada, Hermes, Cartier, Channel, I could go on and on. Then I discover its not only high end fashion in the malls but also the most expensive car dealerships! WHAT?! I’m talking every high end car you can imagine all on one floor. And then on the bottom, or at least I think it was the bottom, floor is the aquarium that honestly was awesome. I couldn’t believe how great it was!! Nuch was able to get us tickets from one of her friends so we got to enjoy the aquarium for free! Below are some pictures of the mall and aquarium! 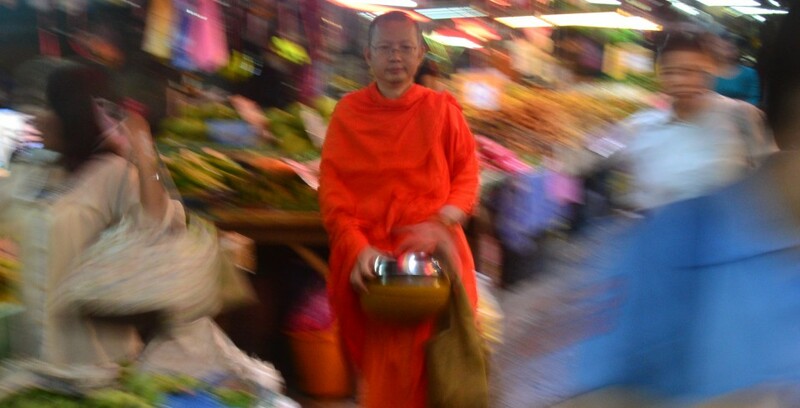 This entry was posted in Life In Bangkok and tagged Bangkok, Expat, malls. Bookmark the permalink. Can’t believe how big Killian has grown. And you look good in spite of all your frustrations. Maybe things are beginning to get better for you. Once you get in the groove the ‘Thai’ way, you will look back and laugh about it all.